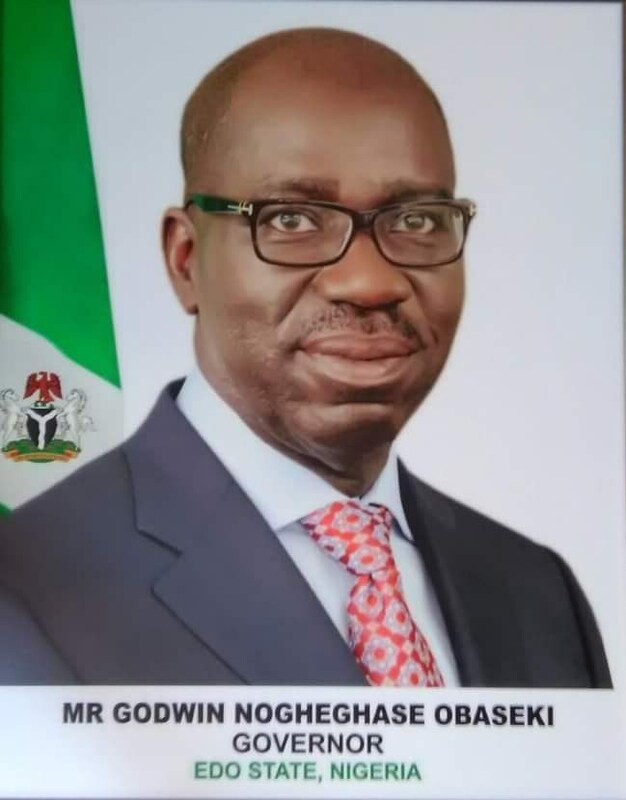 Governor of Edo State, Mr. Godwin Obaseki, has commended the courage of families supporting children with special needs, assuring that reforms in basic education and improved healthcare will guarantee support structures for their needs, even as the government will continue to prioritise them in policy formulation. Obaseki said this in commemoration of the 2019 World Autism Awareness Day marked by the United Nations, every April 2. He said the state government would continue to deploy technology in improving learning outcomes in the basic education sector through the Edo Basic Education Sector Transformation (Edo BEST) Programme to accommodate the needs of all, as those with special needs would be provided for. Noting that the theme for this year’s commemoration, ‘Assistive Technologies, Active Participation’, sets the tune for the call for support structures, he said the state government would ensure that those with the condition as well as the families that cater for their needs, get the needed cushion to lead better lives.